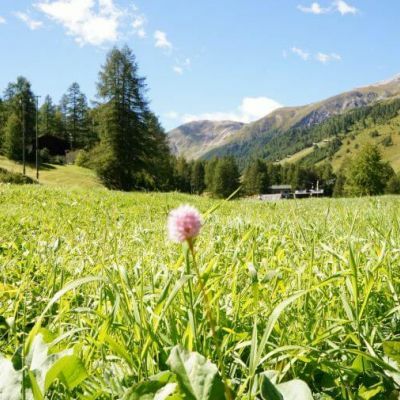 If you love natural paradises, walking in the woods and being delighted in breath-taking panoramas, wildlife sanctuaries with animals in their own habitat, a very wide flora…design your holiday in the mountains! Book your holiday prematurely: booking early is still the best way to get a good price.
" Everything about this hotel is great, staff is very friendly and helpful, pays great attention to every guest. Rooms are very comfortable, restaurant serves variety of dishes, service is amazing and DJ plays nice music in the evenings. We traveled with 8 months baby and 7 years old boy - both needs were acommodated greatly. Much recommended hotel. " 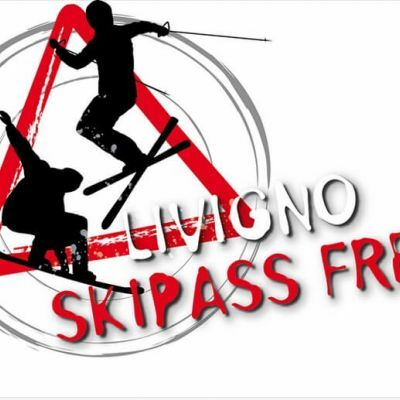 By booking a stay of at least 4 nights, we'll give you a skipass! 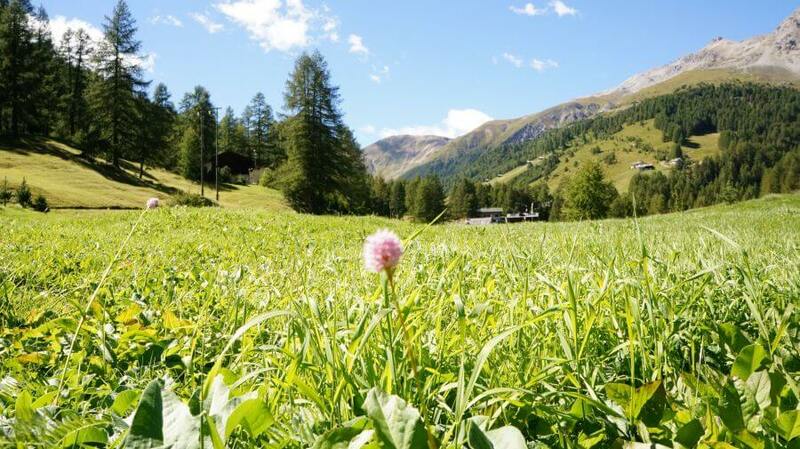 Very clean and quite hotel very close to the lift and to the main shopping street in Livigno. Staff is very friendly and helpful. The welness area was also great and parking just out side the hotel. We will be back. 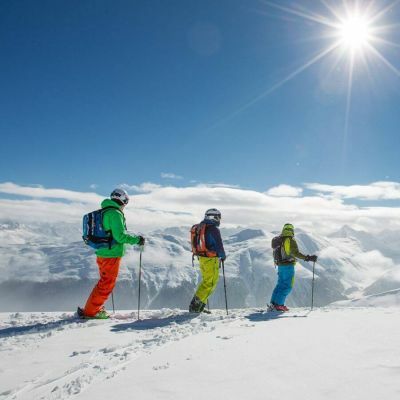 Skiing in Livigno is an unmissable experience for all skiing holiday lovers.